Corporate photo booth hire can be used for Christmas parties, staff incentives, experiential marketing, promotions, client events, product launches, award ceremonies, PR events and much more! 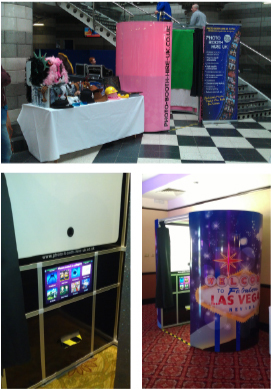 Our photo booths can be programmed to ask up 10 questions and record the answers for a full interactive survey. 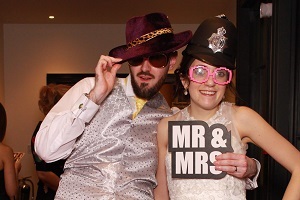 For Corporate photo booth hire we can supply our standard or deluxe booth which come in a choice of colours but can be customised to have your corporate identity. All out booths have high quality facilities and our standard booth can ask questions. Please contact us with your company’s personal requirements to receive a prompt and accurate quote.